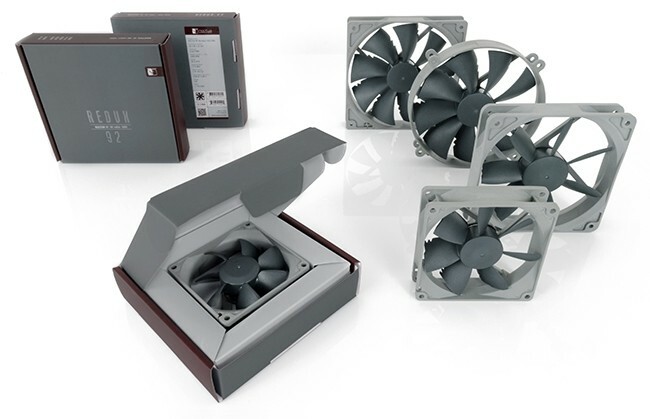 Specifically designed for low impedance case cooling applications, the classic NF-S12B is a long-standing favourite among enthusiast users around the world and helped to found Noctua’s reputation as a top-tier manufacturer of premium quality quiet cooling components. 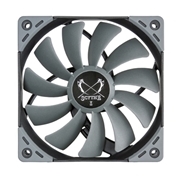 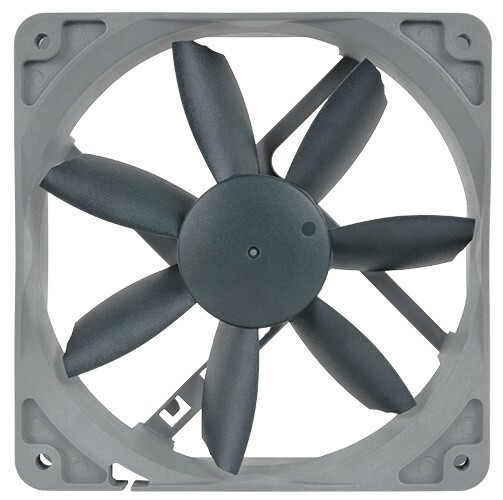 The new redux edition reissues this award-winning model in a streamlined, accessibly priced package that has been reduced to the essential core: the NF-S12B premium fan. 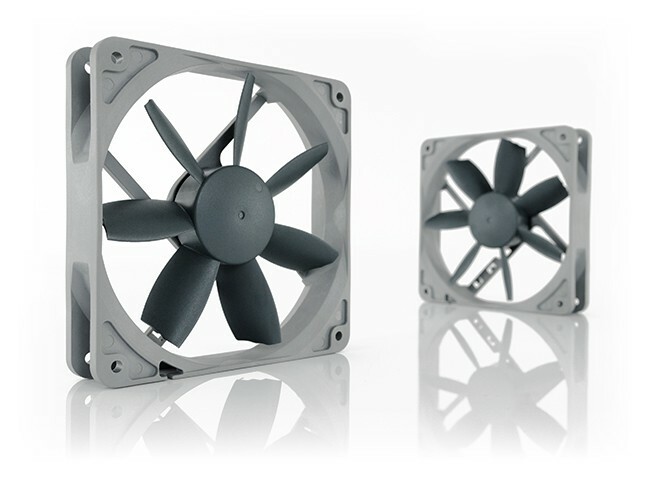 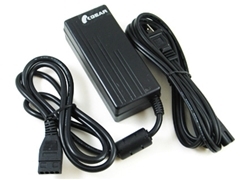 Its industry grade SSO bearing, over 150.000 hours MTBF rating and full 6 years manufacturer’s warranty make the NF-S12B redux a proven premium choice that provides trusted Noctua quality at an attractive price point. 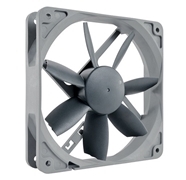 The extra slow 700rpm version is ideal for ultra-low-noise applications and highly noise sensitive users who demand near-silent operation.